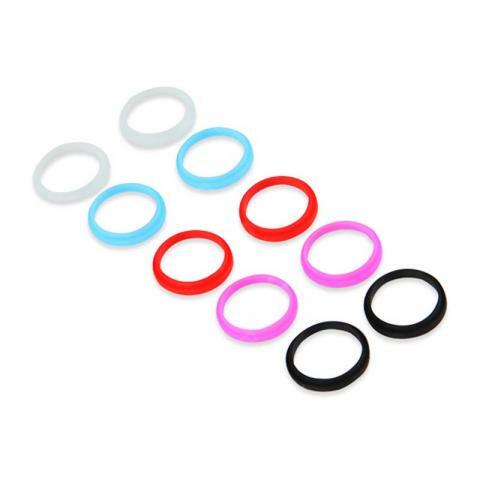 Kangertech Subtank Nano Colorful Silicon Ring Set, is the special O rings for Kangertech Subtank Nano. 5 packs per box. Get it to make your subtank nano a new look! • Only suitable for Kangertech Subtank Nano Atomizer.